Recap: Power Rangers Dino Charge, Episode 19 – "Finding a hero is harder than I thought." 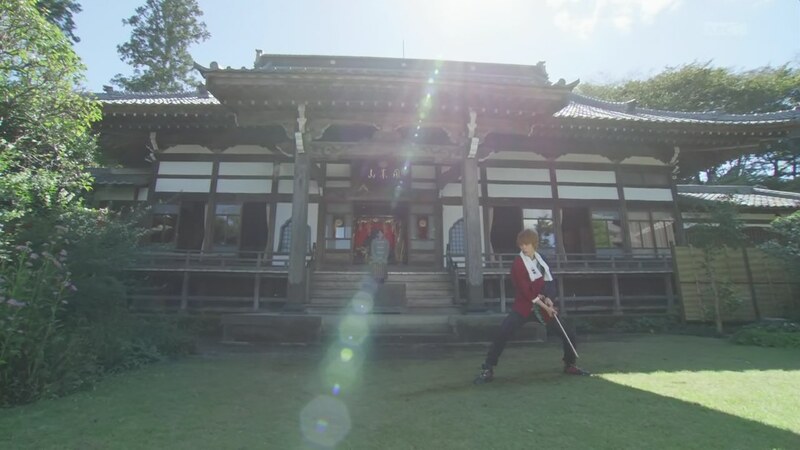 Recap: Kamen Rider Ghost, Episode 7 – Quick Draw! The Legendary Gunman! The Mysterious Man visits Tenkuuji Ryu’s grave. Ryu being Takeru’s father. He asks Papa Tenkuuji to watch him as he accomplishes what he started.